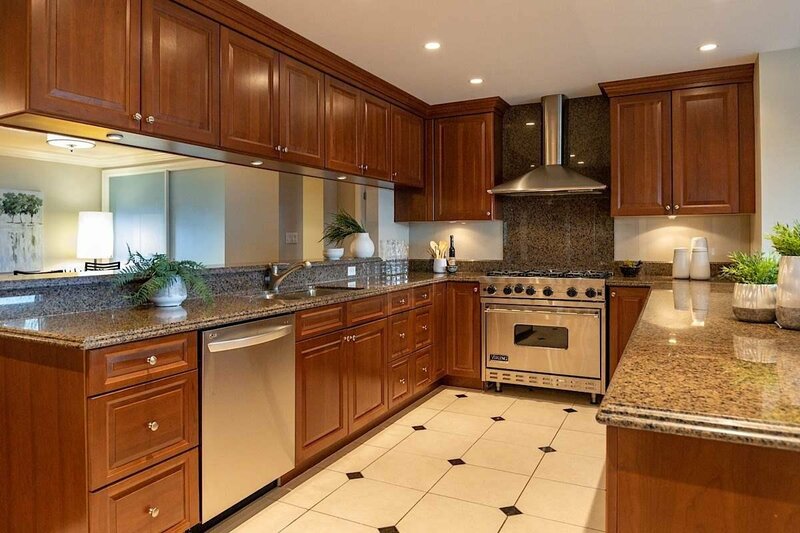 WATERFRONT KING’S LANDING VILLA 3 bedroom, 4 bath residence located on the prime Southwest corner! 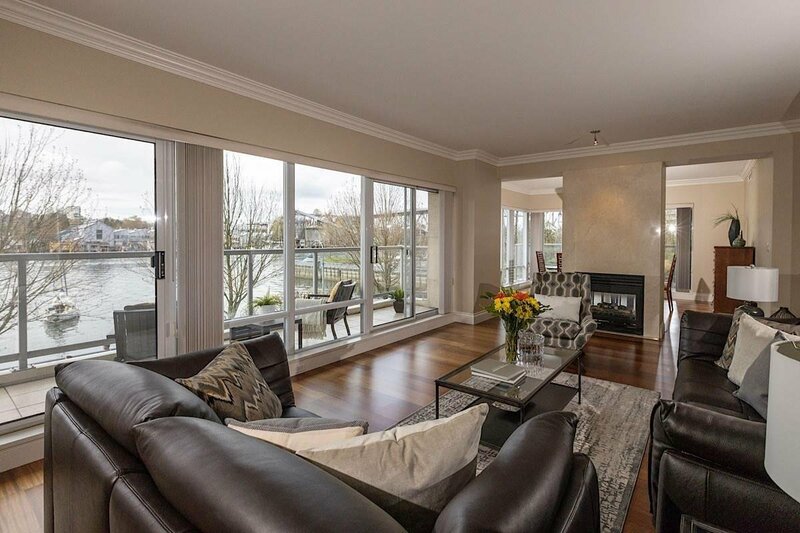 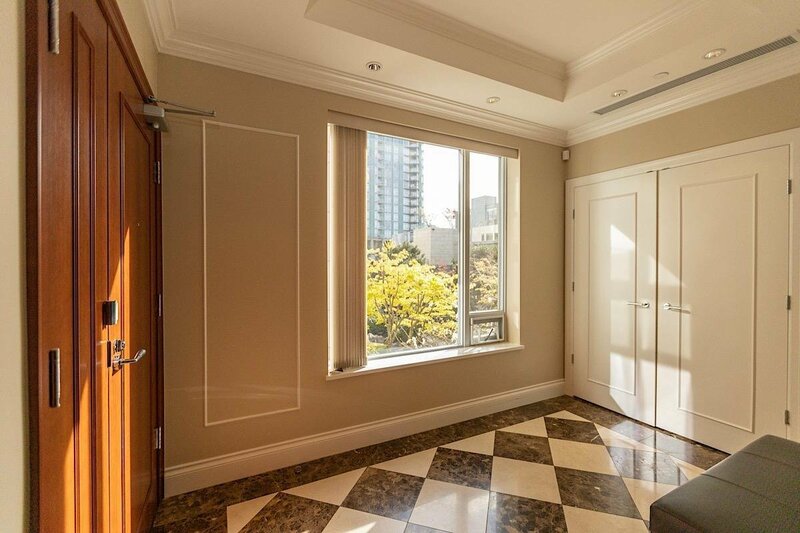 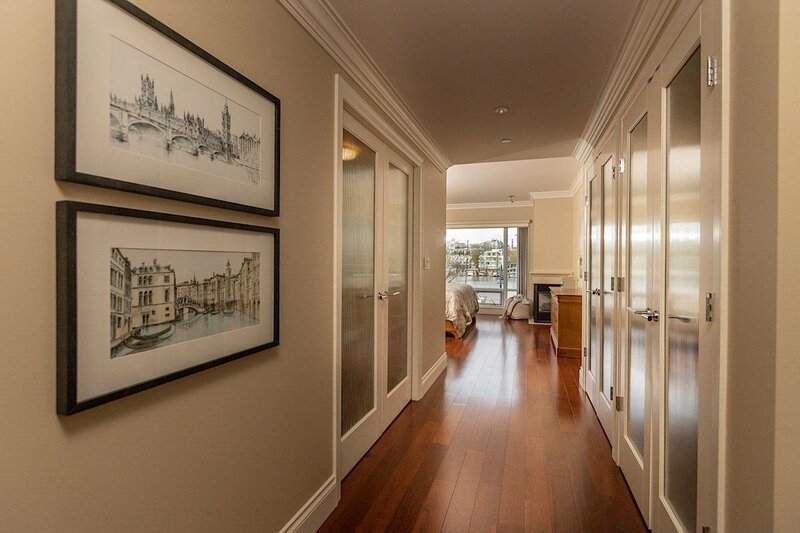 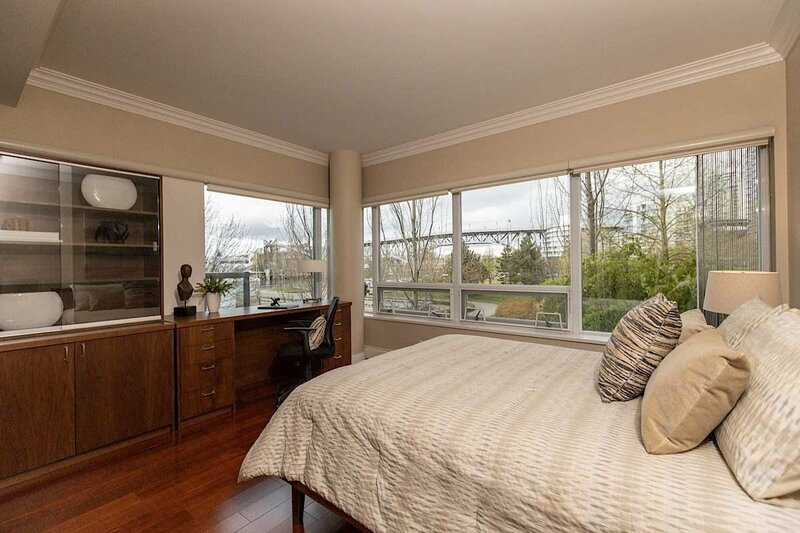 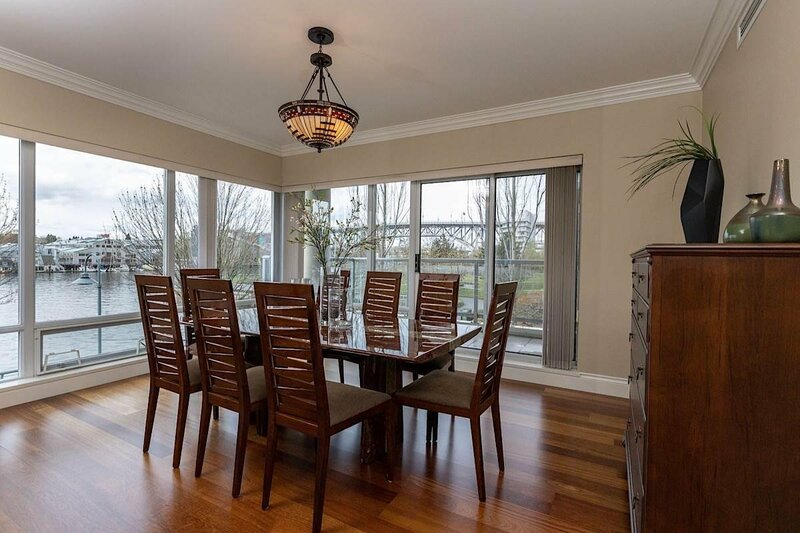 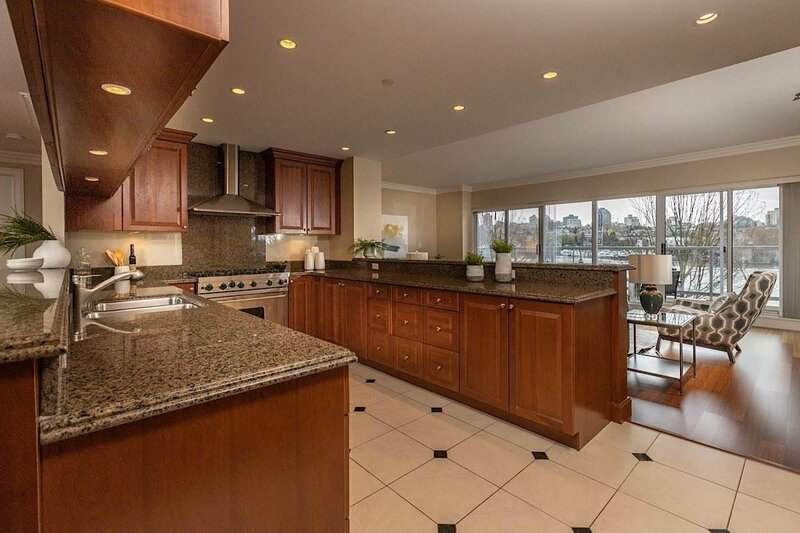 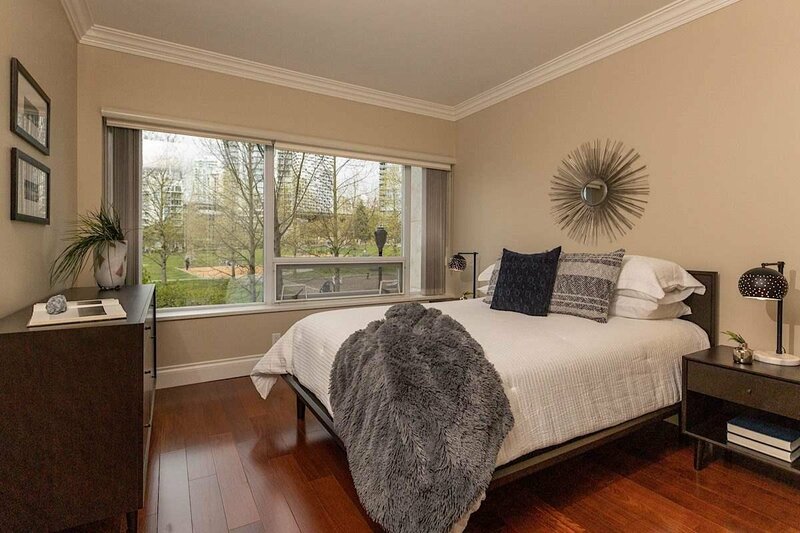 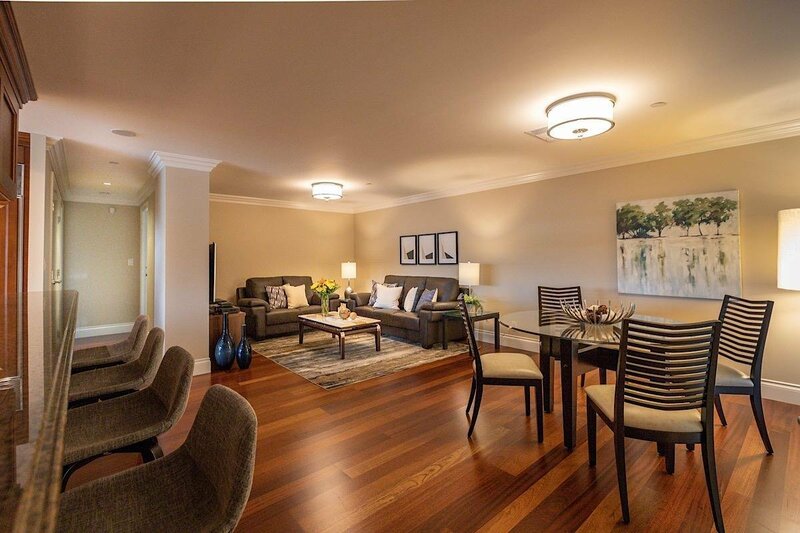 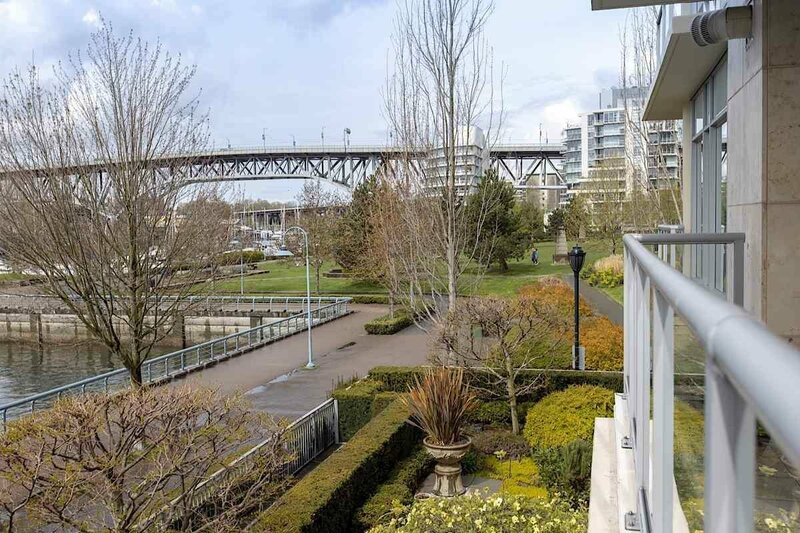 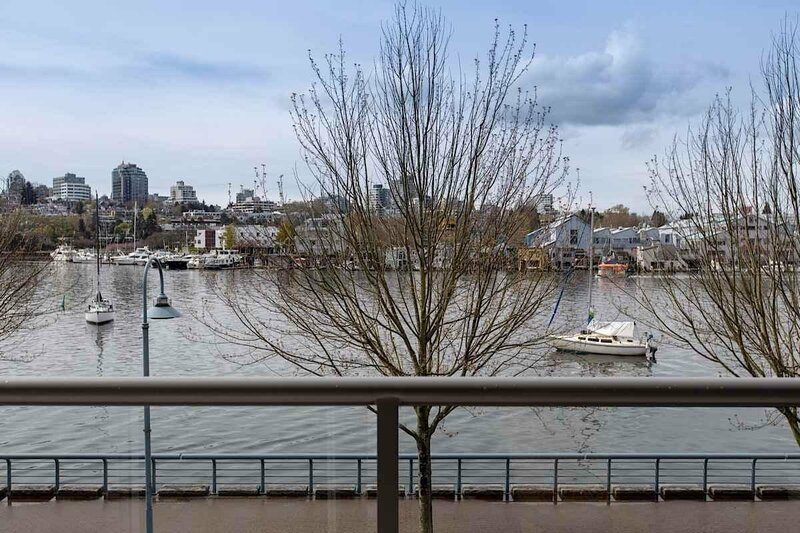 This 2nd floor one level home offers sweeping direct water views overlooking the Seawall, False Creek & the Park. 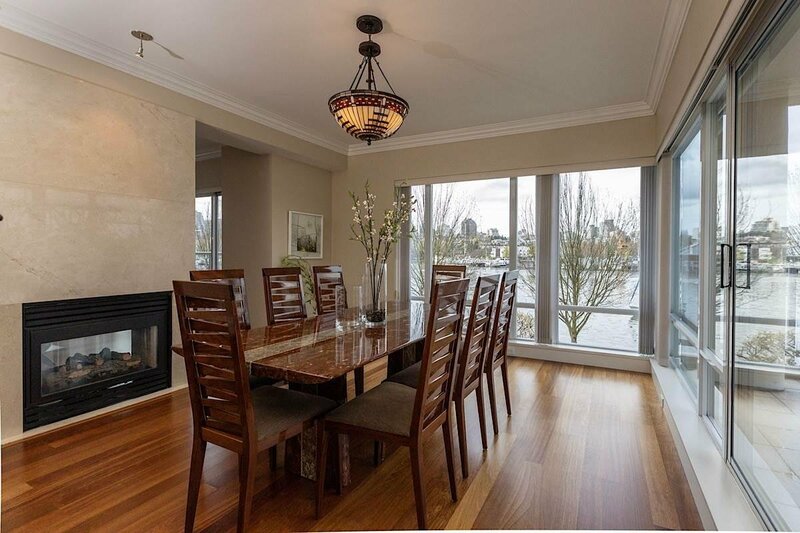 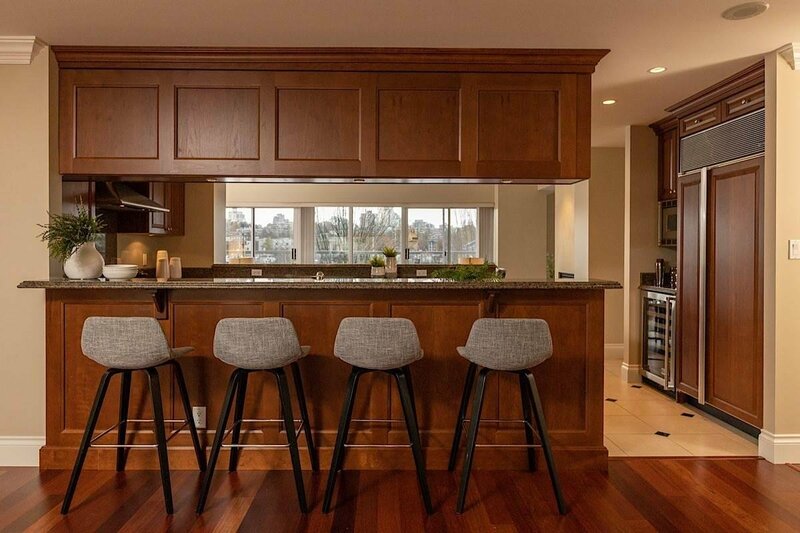 Expansive open plan boasts a large living space with fireplace, separate formal dining room, gourmet kitchen, generous family room with eating area, powder bath & elegant foyer. 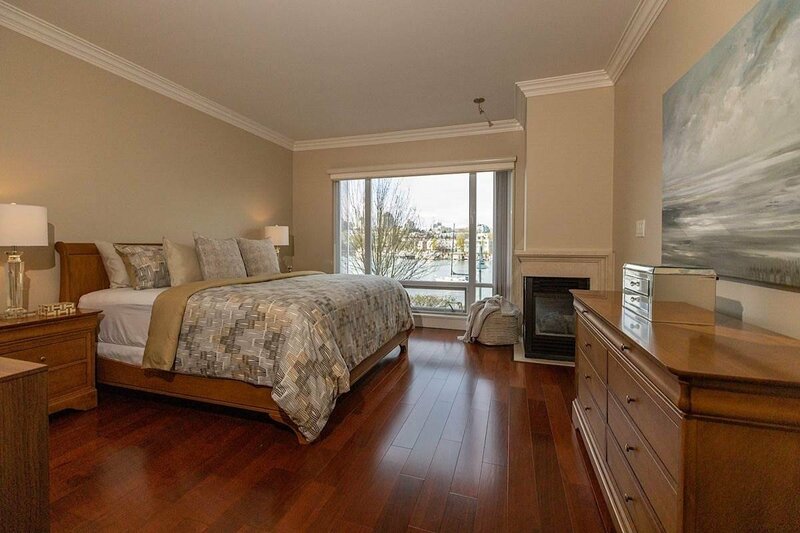 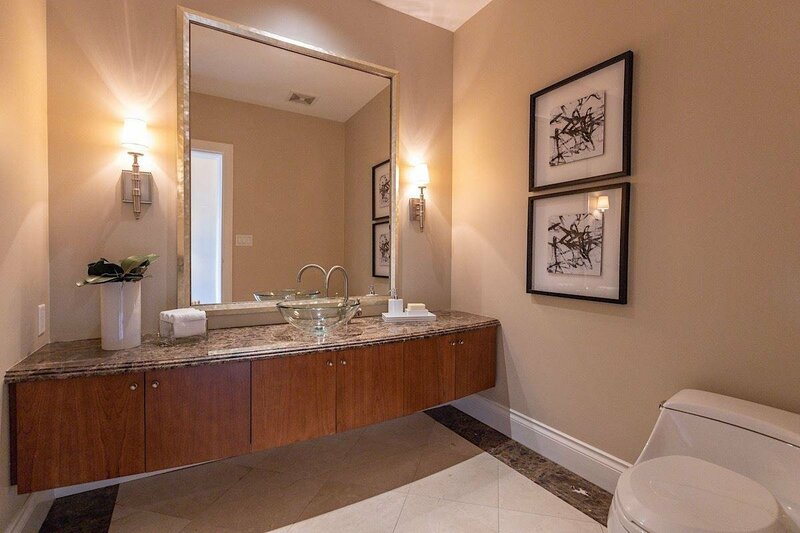 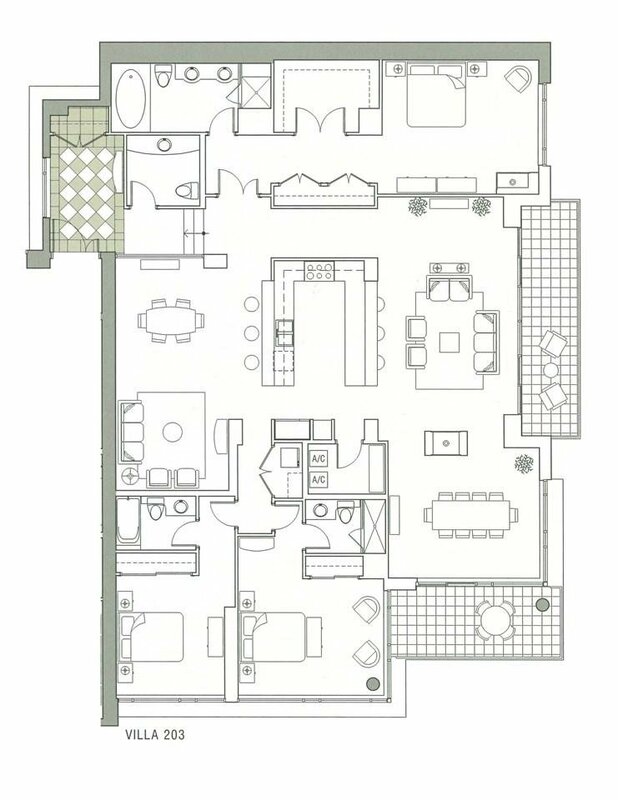 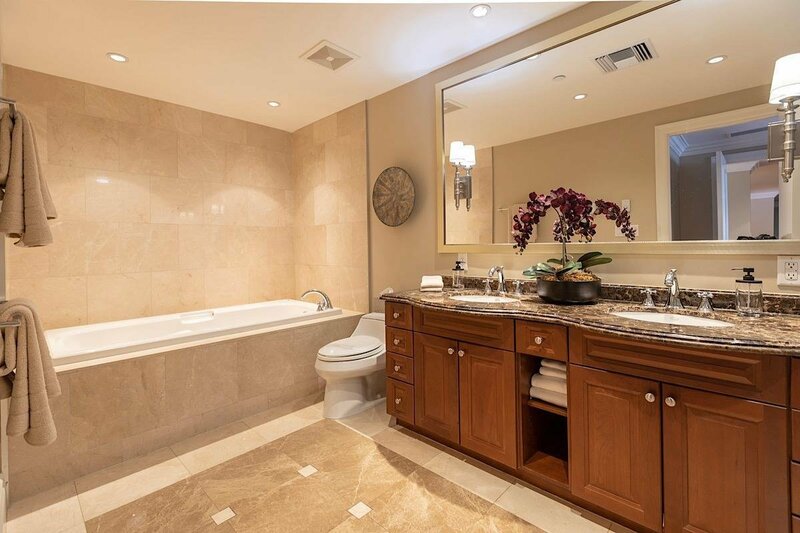 Grand Master features a fireplace, walk-in dressing room plus double closets, luxurious spa & magical water views! 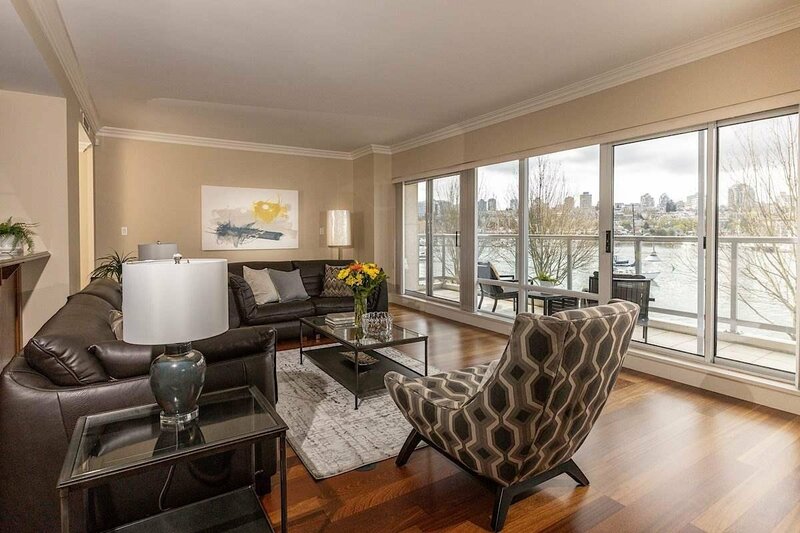 Exceptional features include 2 outdoor terraces, up to 9 FT ceilings, air conditioning & Brazilian cherry wood floors. 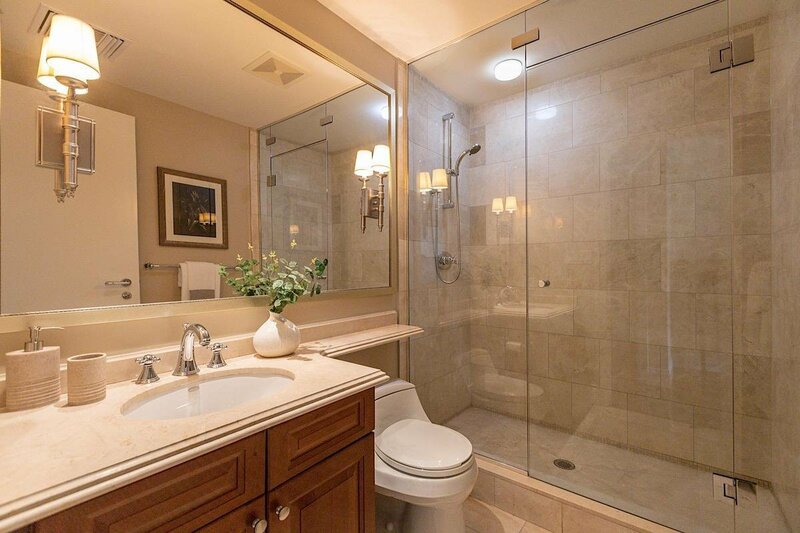 Value the enclosed 2 CAR GARAGE with storage. 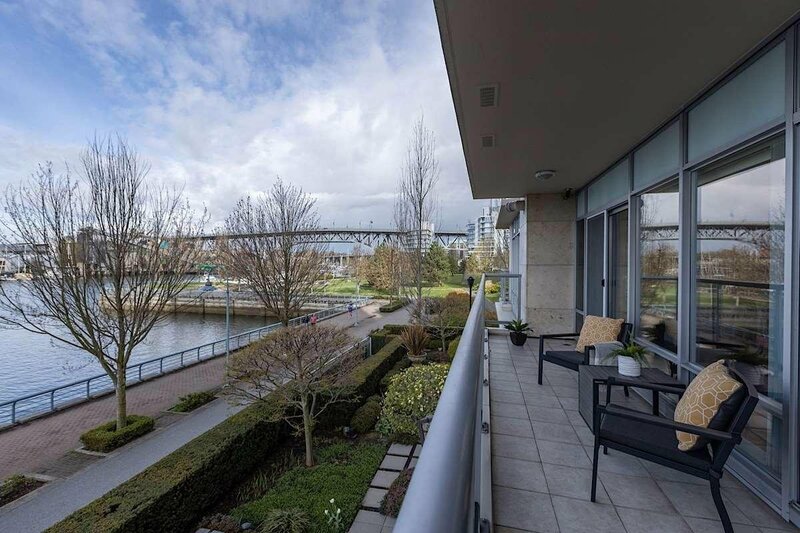 The ultimate in waterfront living, 24/7 concierge, private club with 80 FT pool, guest suites & more!